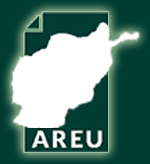 In 2010, an AREU study investigated university students and their political orientation. This current project instead focuses on state-imparted secondary education. 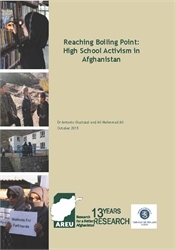 The companion policy brief to this study, “The Politicisation of Afghanistan’s High Schools,” summarises the findings of the survey of high schools in ten provinces of Afghanistan. While this report draws from those findings, it additionally tries to explain the patterns identified in the survey through the material gathered in a series of interviews.